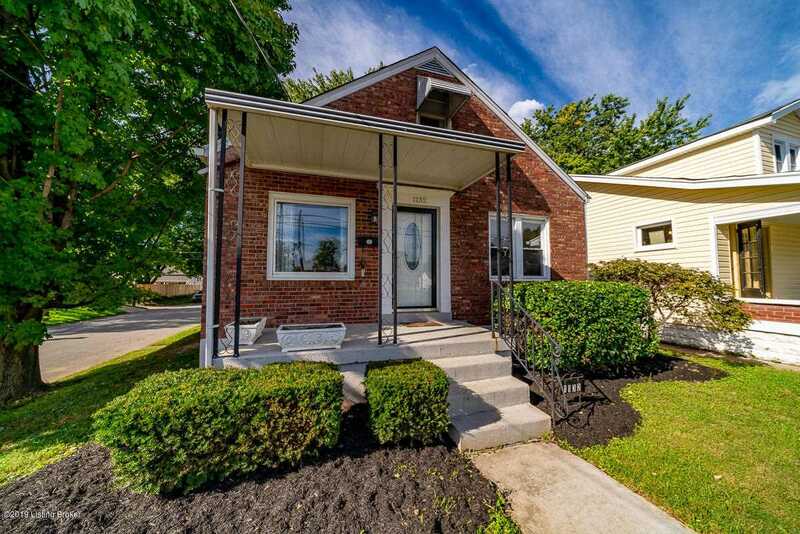 Checkout this charming Craftsman-style Cape Cod located in Louisville's desirable Germantown. With 3 bedrooms, 1.5 bathrooms - this adorable home is a perfect fit! Sunlight radiates throughout on its original hardwood floors. The first floor has been freshly painted and houses a comfortable living room, a bedroom, a dining room with new light fixture, the kitchen with new stainless steel refrigerator and range and a full bathroom. In addition, there's a cozy enclosed sunroom just off the kitchen looking out into the fenced in yard. The full unfinished basement & detached 2 car garage offer plenty of room for storage or additional living space! *Prime location in Germantown and walking distance to the Highlands! This home has an updated furnace and air conditioner and the seller is offering a one year home warranty! Lot Size: 0.1 Acres / 4304 Sq. Ft. Directions:Ellison Ave to Schiller Ave or Grinstead Dr to Winter Ave then continue onto EOak St then turn left onto Schiller Ave.
SchoolsClick map icons below to view information for schools near 1132 Schiller Ave Louisville, KY 40204.